Anyway, when it comes to style, forget about Apple. 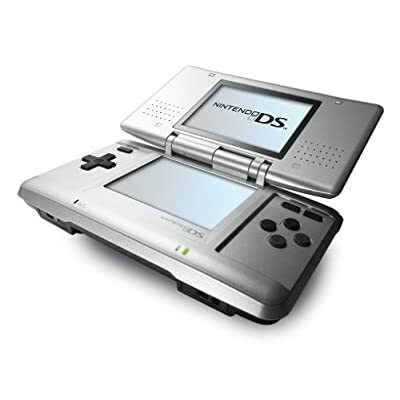 Let’s talk about the Nintendo DS, which used to look like this and now looks like this. Just a minor cosmetic restyle, nothing major. Unless you look at the sales figures, anyway. Note to everyone who is not Steve Jobs: Pay attention to aesthetics.